Two incumbents, Rep. Paul Seaton and Rep. Jason Grenn, lost their seats to Republican challengers. 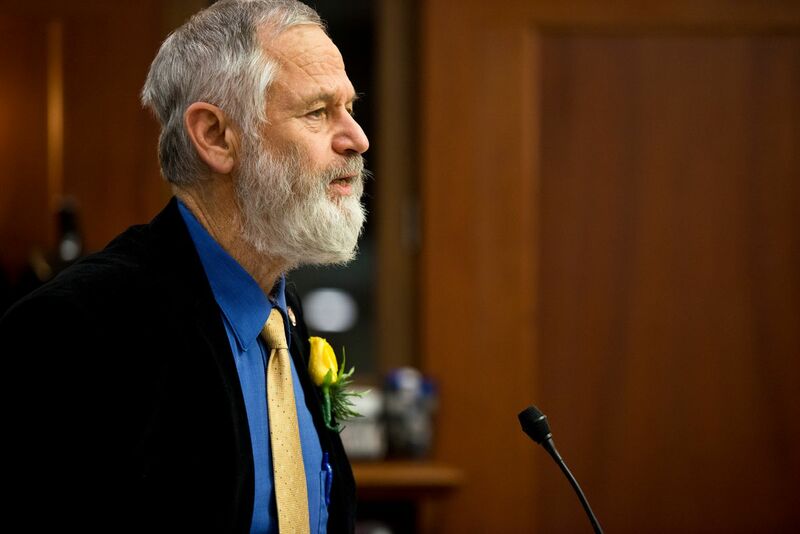 A third seat, in Fairbanks' House District 1, was set to flip from Democrat to Republican. 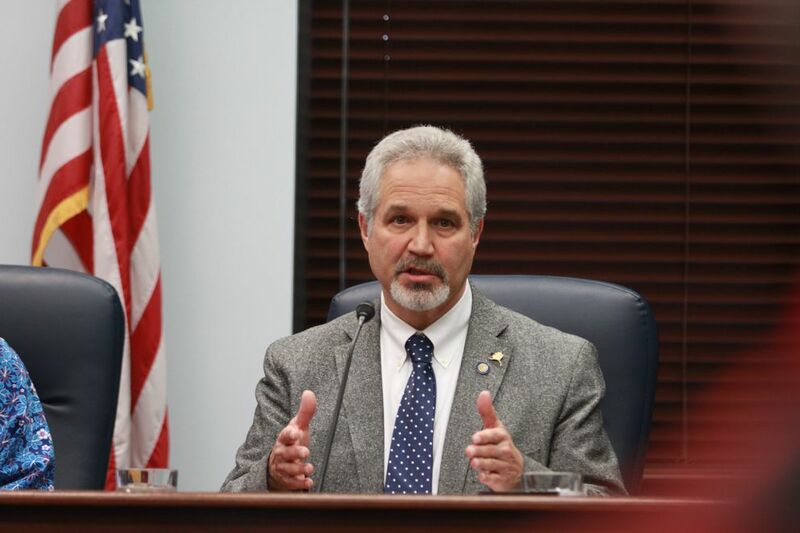 Meanwhile, the president of the Alaska Senate, Fairbanks Republican Pete Kelly, was holding on to a razor-thin margin against Democratic Rep. Scott Kawasaki in a high-profile and hard-fought race that put the direction of the Senate on the line. It pitted the charismatic Kawasaki against the conservative Kelly, who has held considerable sway in the Legislature for years. With all precincts reporting Tuesday night, Kelly was leading Kawasaki by just 11 votes. A spokesman for Kawasaki's campaign, Will Jodwalis, said Kawasaki's campaign wasn't ready to concede Tuesday night. The key races for seats in the state House became referendums on lawmakers' decisions and views about the Permanent Fund dividend, crime and taxes. Republicans had also vowed to reclaim control over the chamber after losing it in 2016 for the first time in more than two decades, when three moderate Republicans — Seaton, Louise Stutes of Kodiak and Gabrielle LeDoux — joined Democrats and independents to form a new majority coalition. Seaton, whose tenure in the House has extended nearly two decades, was soundly defeated Tuesday night by Republican Sarah Vance. Vance garnered 59 percent of the vote to Seaton's 40 percent. Grenn, an independent elected in 2016, was losing to Republican Sara Rasmussen by 5 percentage points Tuesday night with all precincts reporting. Rasmussen, who campaigned on an anti-crime and anti-Senate Bill 91 platform, said in an interview Tuesday night that voters thought Grenn would lean more conservative and felt "deceived" that Grenn had caucused with Democrats. Republicans also appeared poised to flip Kawasaki's former seat in Fairbanks, House District 1. Late Tuesday night, Republican Bart LeBon, a retired banker, held a 79-vote lead over Democrat Kathryn Dodge. Not all of the Republicans in the majority fell: Incumbent LeDoux was on track to keep her East Anchorage seat. She beat back a Democrat and three write-in candidates, including Jake Sloan, a Republican who got an enthusiastic push from the Alaska Republican Party, which is no fan of LeDoux's. But for members of the Republican minority, no seats were lost, Alaska GOP chair Tuckerman Babcock pointed out. In East Anchorage, incumbent Republican Rep. Lance Pruitt fielded a strong Democratic bid from Liz Snyder, but Pruitt was up by 214 votes early Wednesday morning. In another competitive race, in South Anchorage, Republican Josh Revak beat Democrat Pat Higgins by a solid 4-point margin with all precincts reporting. Revak had ousted incumbent House minority leader Charisse Millett in the August primary.